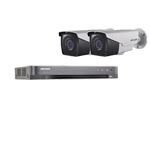 This is a 2 Camera cctv system capable of recording 1080P High Definition images at 12.5fps (non real-time) per camera. 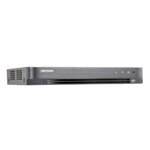 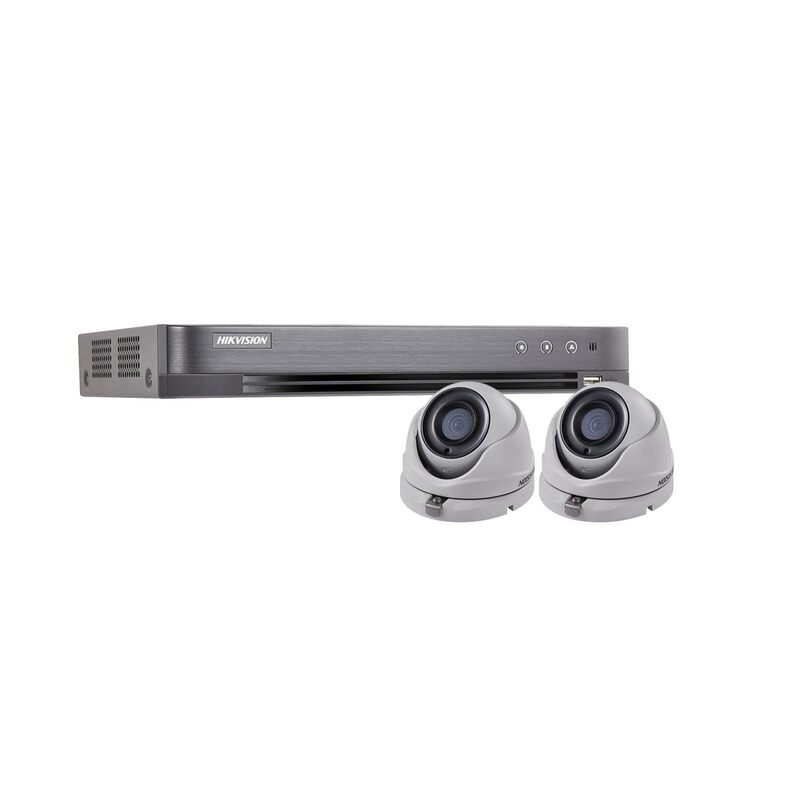 Although this system comes with 2 cameras, the DVR can accept up to 4 video feeds - so you can add more cameras in the future if you want to expand your security. 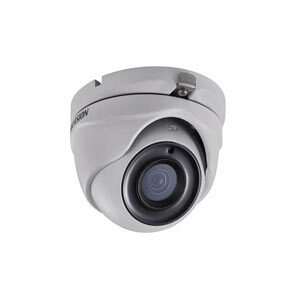 These could be standard definition Analogue CCTV Cameras, 720P or 1080P HD-TVI Cameras.